If you are looking for a quick burning, frat party mixer, look elsewhere. If, however, you are looking for a perfectly crafted and aged sipping Rum that belongs on the top shelf of your bar, this is it. 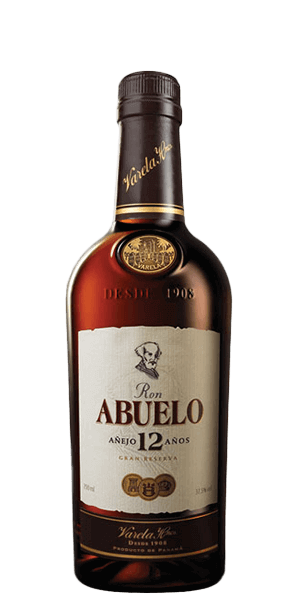 Ron Abuelo 12YO is a Panamanian Rum aged in ex-Bourbon casks for awesomeness.